Taking all this God stuff just a bit too far… | The Old Adam Lives! Jesus, I mean. 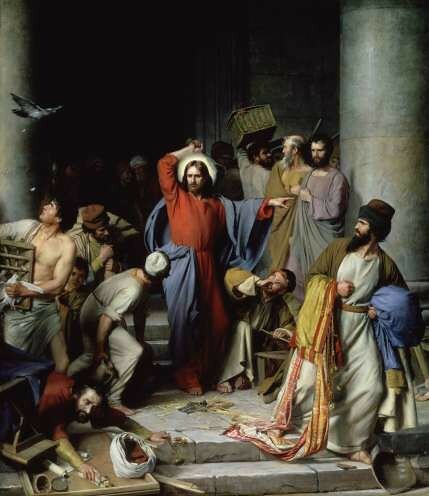 Whipping people in the Temple. Turning over their tables. Driving them out. What gives? I mean…we don’t act that way where God is concerned. Do we? And thanks to flicker and anjotesorero(ii), for the photo.